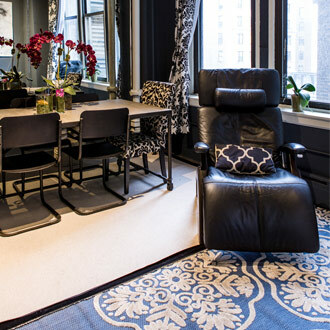 The newly opened Modrn Sanctuary (12 West 27th Street, New York City) houses practitioners in traditional and alternative medicines, therapies and treatments. 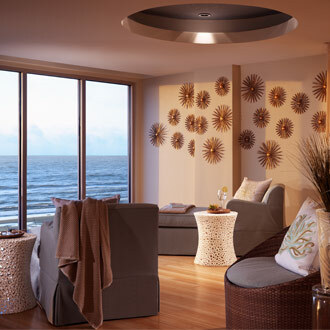 Offering a spa package to your clients is a great way to showcase new treatments as well as attract new clients. 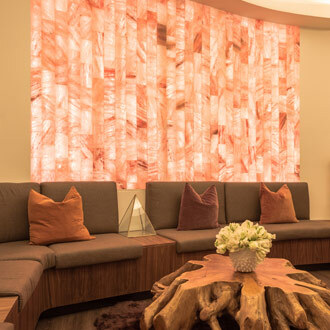 Here’s a look at some of the creative Valentine’s Day happenings at spas around the country. Love Rocks Package: Includes one-hour Swedish massage with warm basalt river stone treatment, cocoa cocoon hydrating body wrap, hot herbal steam towel treatment, full body dry brush exfoliation, magic mint scalp treatment, cool cucumbers on the eyes, take-home gift bag and hot chocolate with whipped cream and chocolates. Berry Beautiful Illuminating Facial: Features the Éminence Arctic Berry Peel followed by a customized masque, moisturizer and eye treatment. Body Polish: Includes a full-body exfoliation, which aims to remove dull dead skin cells while promoting the healthy production of new cells, followed by a moisturizing application. Couples are invited to pick two of the following services to enjoy. Packages also include a glass of bubbles each and a relaxation gift bag for relaxing together at home. Berries and Bubbly Mani/Pedi: The 90-minute service includes a bubbling fizzer soak and sprightly sugar scrub, made with Square One Organic Vodka and raspberry extract to remove dead, dry skin while deeply hydrating with natural oils. The treatment is finished with a combination of shea, cocoa and mango butters massaged into the skin leaving hands and feet relaxed and invigorated. Dilo Winter Ritual: Known for its healing powers, the 50-minute body treatment soothes, nourishes and replenishes parched winter skin by using vitamins A, E and C combined with coconut oil and aloe vera. The treatment is finished with a balancing scalp and hair treatment using warm extra virgin coconut oil. Love is in the Air: The 100-minute treatment includes a nourishing, oil-infused scalp massage and full-body signature One Ocean massage using custom blended oils with rose-geranium, vitamin E, sandalwood, ylang ylang, jasmine and vanilla. The romantic journey continues with chocolate-covered strawberries, champagne and 30 extra minutes in the oceanfront couple’s suite, complete with a Swiss shower and breathtaking views. 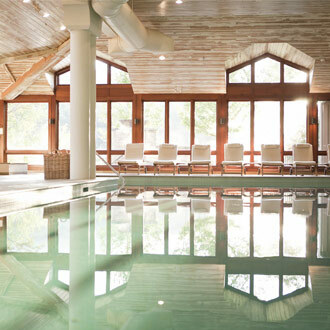 The Back To Us package includes luxurious overnight accommodations; a welcome gift of Champagne and chocolates; a 50-minute select spa treatment per adult, per night; and daily access to Topnotch Spa and Fitness Center. 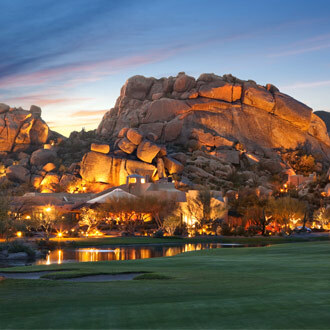 Romance Rocks at The Boulders: Includes a private 50-minute guided hike; half day in the Sun Suite, including two 50-minute services each; and a champagne lunch on the Sun Suite private patio. One For You, One For Me! : Book any 50-minute spa treatment for you and your loved one and receive $50 off each treatment through the end of February. Organic Berry Facial: Includes a 50-minute replenishing facial featuring strawberry, rhubarb, shea butter and a balanced mix of essential antioxidants. The strawberries gently exfoliate while the rhubarb and vegan-friendly hyaluronic acid calm and plump for a refreshed appearance that is noticeably firmer and smoother. Cocoa Hydration Facial: Rich, natural, organic ingredients provide a deeply comforting hot cocoa aroma and firmed and plumped skin. The 50-minute treatment is rich in flavonols, macadamia, almond and jojoba oils to nourish and hydrate. Sweethearts Couple’s Massage: Includes a 50- or 80-minute relaxing, muscle-soothing massage featuring a unique blend of grapeseed, jojoba, seabuckthorn and superfood pomegranate body oils to hydrate, nourish and soothe the skin, and a complimentary glass of champagne and chocolate covered strawberries. Chocolate, Rose and Cherry Couple’s Pedicure: The 60-minute couple’s pedicure features organic cherries, sweet red roses and rich chocolate. Hands and feet are cleansed in sweet red rose-infused water then gently exfoliated with a blend of rosehip extracts and finely milled maize, followed by a cocoa hydrating mousse application. 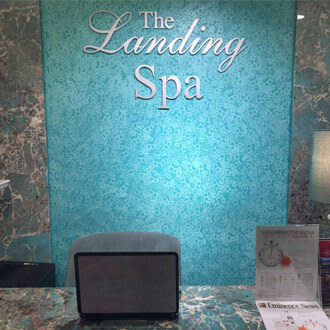 The treatment is finished with a hydrating body oil massage. 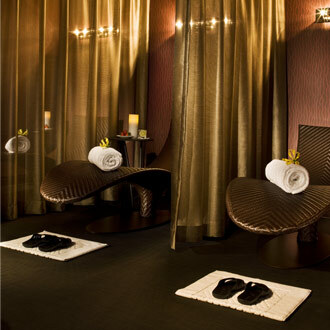 Head-to-Toe Massage and Pedicure: The two-hour treatment includes a vitamin-infused massage featuring grapeseed, jojoba, seabuckthorn and superfood pomegranate, followed by a warm soak in infused water with extracts of sweet red roses, feet are cleansed then gently exfoliated with a blend of rosehip extracts and finely milled maize. Then, a cocoa hydrating mousse deeply nourishes dry skin.